Come check out the best beach view available in Central Florida! 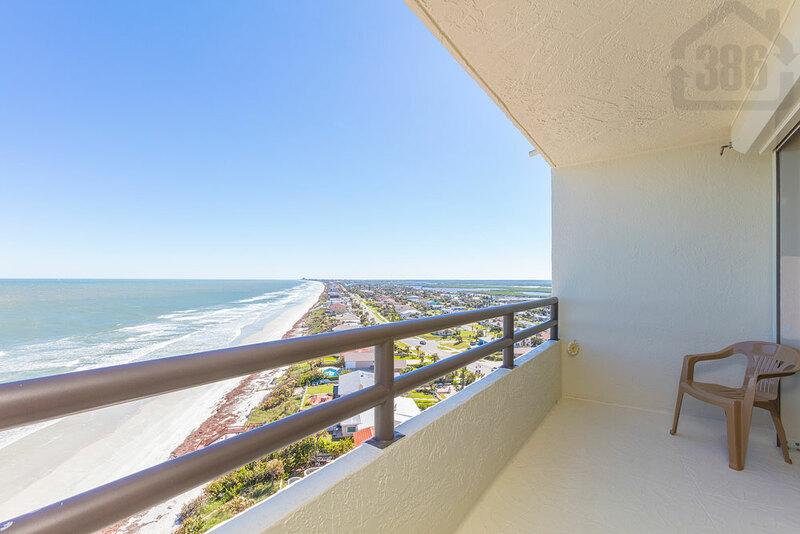 While there are many great beachfront condos in our area, Seychelles #1205-B has an unbelievable view of the no-drive beach heading toward Ponce Inlet. This quality unit is listed for sale $349,900 and offers two bedrooms, two bathrooms, and nearly 1,400 square feet of living space. You will be kicking yourself if you miss out on this outstanding oceanfront unit so call Kevin at (386) 527-8577 for a private showing. We look forward to assisting with your condo buying needs.